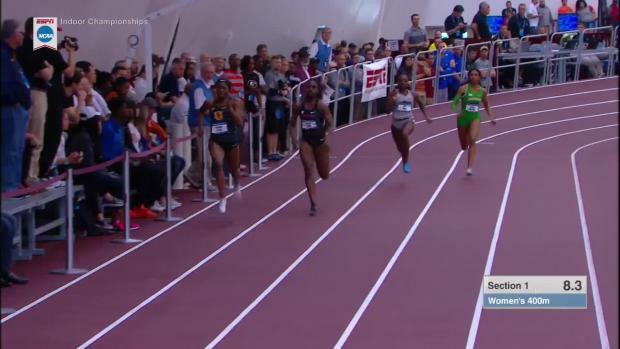 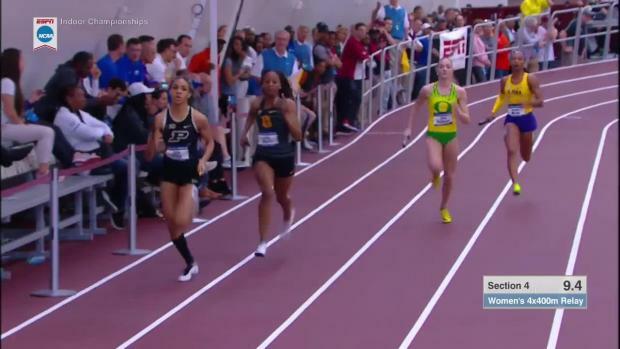 2018 NCAA Indoor Women’s 800m - Oregon’s Sabrina Southerland With The Upset! 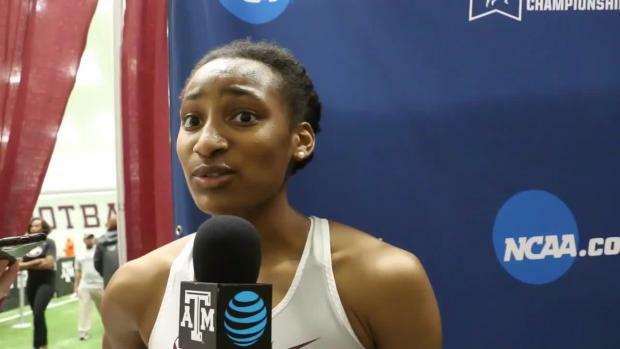 Texas A&M freshman Sammy Watson takes stock of her first NCAA season. 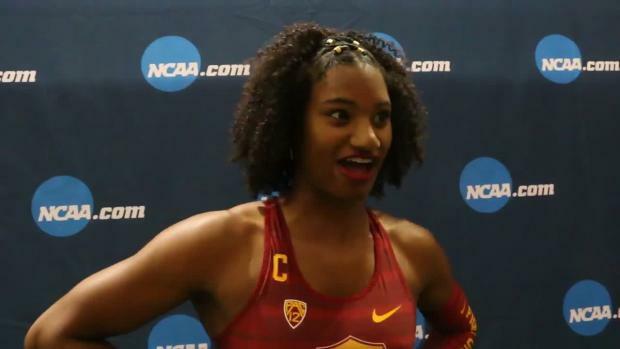 Kendall Ellis and her USC teammates reflect on defending their 4x400m relay title and Ellis’ American record and NCAA title in the open 400m (50.34). 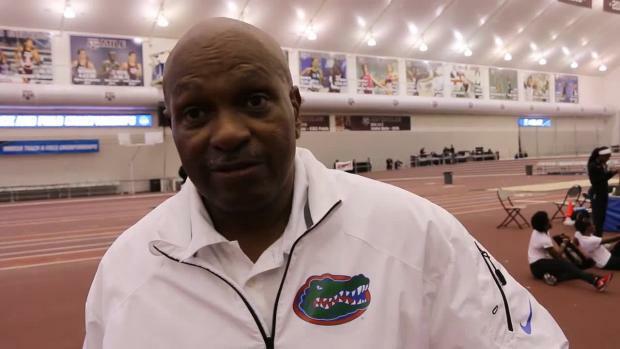 We caught up with Bobby Grant about the recent WR performance by the Aggie men on Saturday. 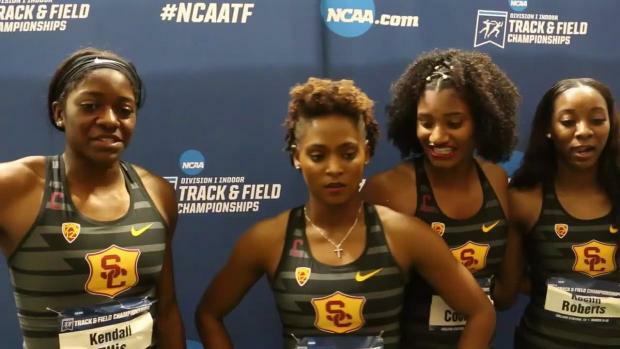 The USC sophomore ran 8.01 to place third overall in a preliminary round that saw two women go sub-8. 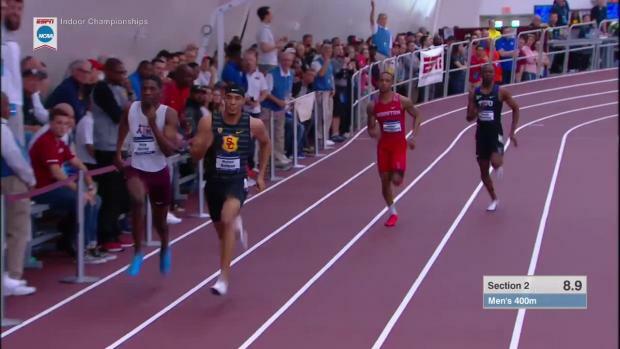 The Virginia Tech half miler took second in the country. 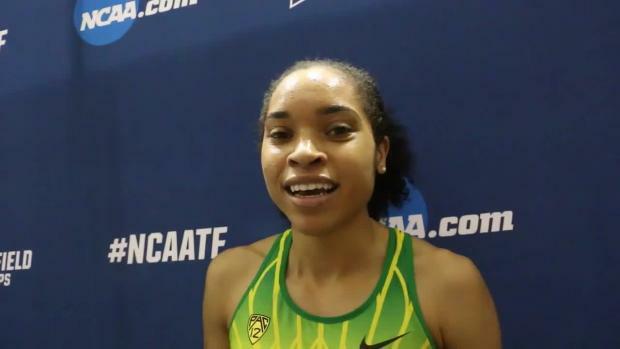 Sabrina Southerland transferred from Georgetown to Oregon for her fifth year of eligibility. 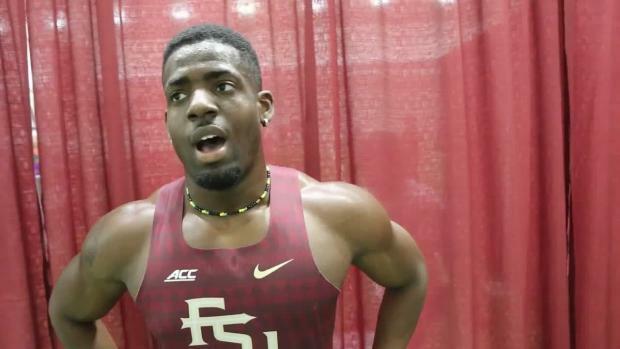 Matt Ludwig earned first-team All-American status at the NCAA DI Indoor Track and Field Championships. 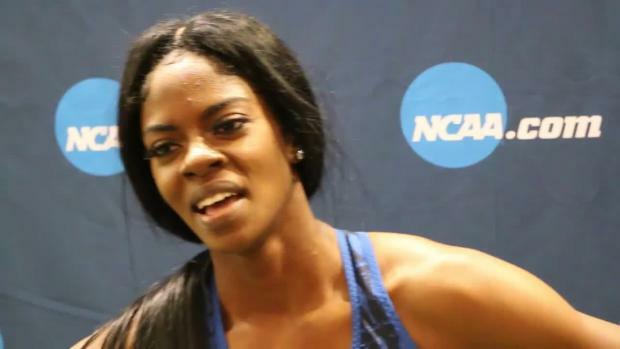 The women's 400m is incredibly deep this year, the Florida junior explains how to manage such tough competition. 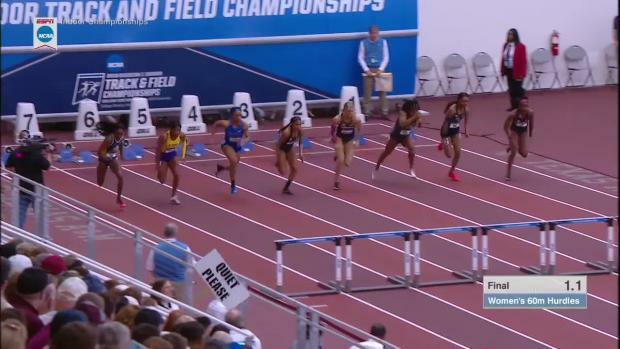 The day started in disappointment for the top seed from Florida State after a false start, but the junior came back to qualify in the 200. 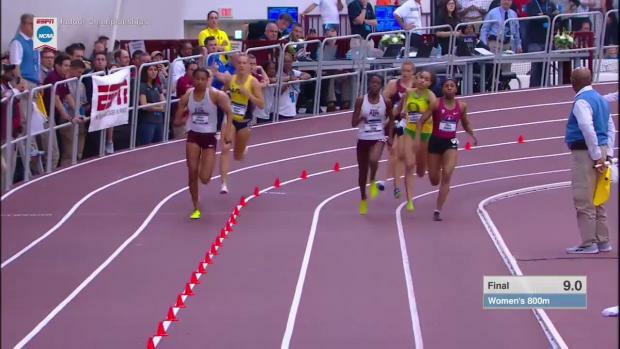 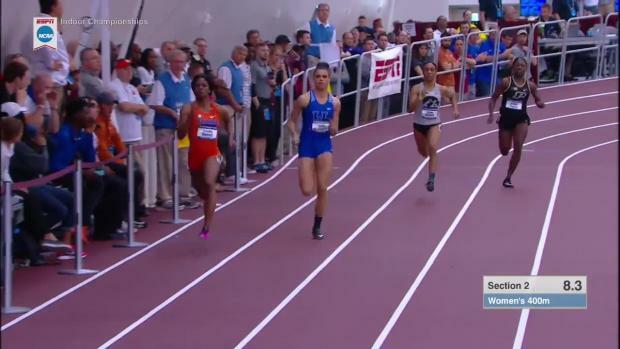 Watch Sydney McLaughlin run 50.36 at NCAAs!